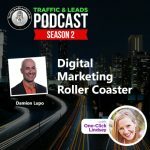 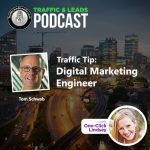 Ryan Stewman is our special guest on today’s episode of Traffic and Leads Podcast. 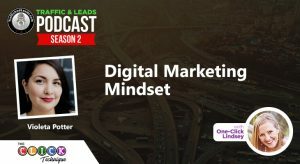 He has built an incredible piece of software called PhoneSites, which completely revolutionizes the way we can build and create funnels and landing pages. 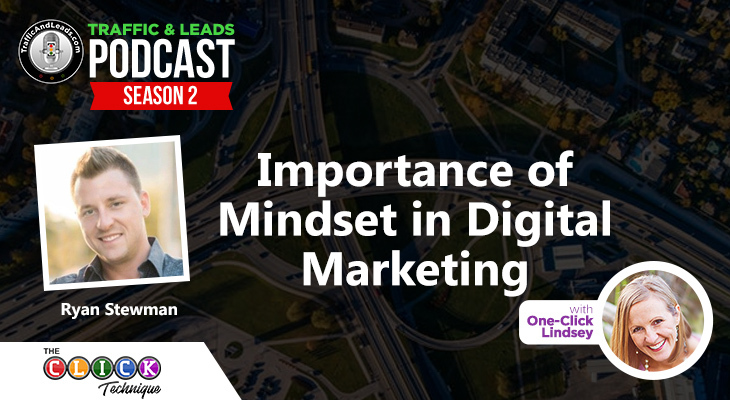 Not only that, but Ryan has some incredible perspectives on mindset and what it takes to attain success.